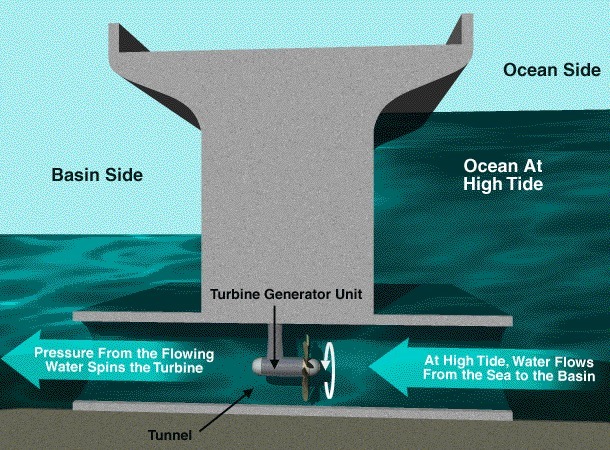 Tidal power has several advantages over other sources of power. It is completely renewable, because as long as there are tides, there will be an abundant source of energy. It is more reliable than both solar and wind power, and unlike hydroelectric dams, it has a large amount of possible sites. Tidal power plants also have some major disadvantages. 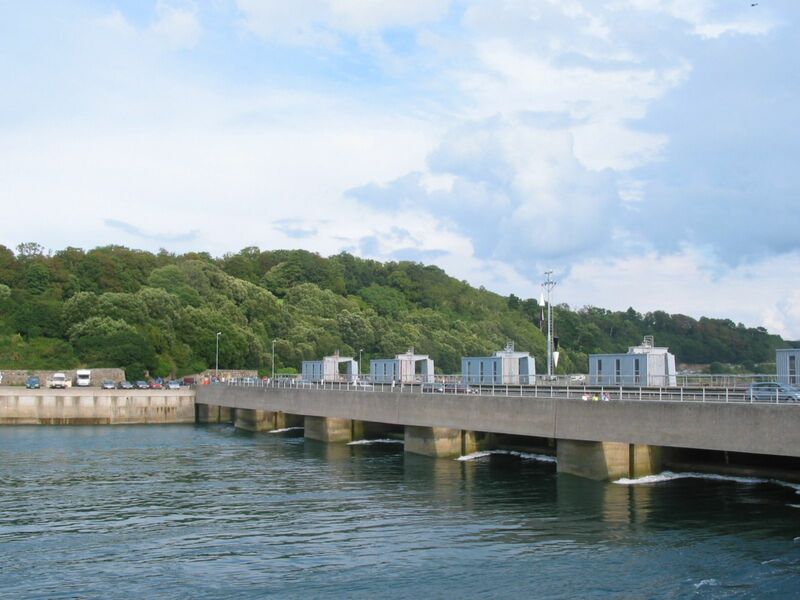 In terms of environmental impact, tidal power plants are not perfect. While they are renewable energy sources, and produce no pollution, Tidal plants could affect the environment in a manner very similar to hydroelectric dams and wind farms. 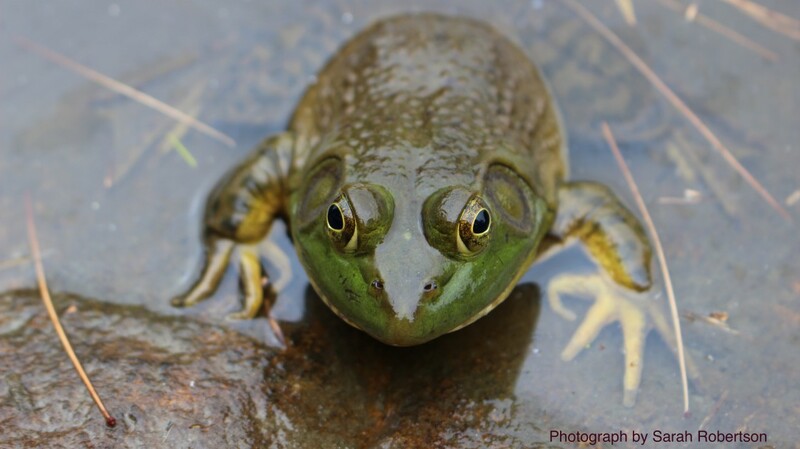 Instead of polluting, they physically endanger animals, and their presence can get in the way of migration routes and breeding grounds. As of now, Tidal plants are expensive, and many oppose their construction on aesthetic grounds. Despite the positives, today there are only 7 tidal power plants worldwide, and none in the united states. Despite the constant talk about the necessity of finding green alternatives to traditional power, there has been little to no interest in this technology. While it may not be a silver bullet, tidal power is far to promising to be ignored, as it has been.